Rugged Ridge 3 inch Front Tube Bumper with Hoop. Textured Black. Front bumpers feature an enlarge opening for greater air flow and a clean offroad look. Each front bumper has two welded light tabs to easily mount offroad lighting. All Rugged Ridge Front and Rear Bumpers feature smooth ground welds for an unbelievable look and further rust protection. No other tubular bumper manufacturer goes to the expense of smooth grinding their welds. This exclusive smooth grind process virtually eliminates small weld pockets that never seem to get full paint coverage and tend to rust over time. Finally, all Rugged Ridge Bumpers feature welded end caps rather than plastic end caps. Gone are the days of constantly replacing those lost tube bumper end caps after a long day on the trail. Rugged Ridge Bumpers have been engineered to the industry most exacting specifications. Constructed of only the finest materials available and finished like no other tubular product, Rugged Ridge products are E-coated to ensure a no rust finish. This special process provides an electrostatic applied under coating that seal the raw steel. By having this exclusive undercoating, Rugged Ridge Bumpers can take small rock chips and still maintain their rust protection. No other front or rear Tube Bumper offers this kind of ultimate rust protection! 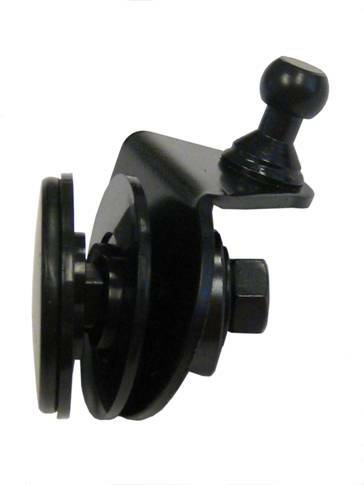 License Plate Mounting Bracket 11503.80 and Light Mounting Bracket 11503.81 also available.